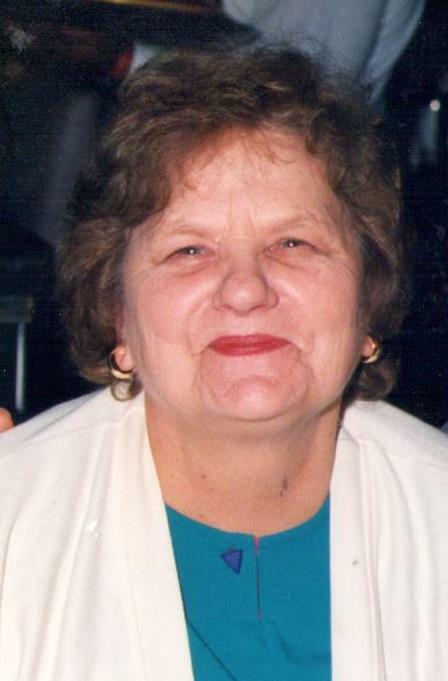 Carolyn S. Hendrix, 87, of Stanford, KY passed away on Wednesday, April 3, 2019 at Ft. Logan Hospital in Stanford, KY. Born on February 26, 1932 in Veedersburg, IN to the late Frank Haslam and the late Eula Mitchell Haslam. She was a member of Eastern Star for over 50 years. Carolyn was a member of the Presbyterian Faith. Survivors include two daughters, Karla Saunders of Stanford, KY and Karen Santos of Grand Island, FL; one son Kelly Hendrix (Trisha) of Bowling Green, KY; two brothers, Sam Haslam of Crawfordsville, IN and Richard Haslam (Linda) of Crawfordsville, IN; one sister, Janice Cook of Crawfordsville, IN; one brother-in-law, Dr. Jon Hendrix (Jan) of Muncie, IN; seven grandchildren, William Asher, Tori Duckworth, Kyle Hendrix, Kalli Santos, Hunter Hendrix, Abigail Hendrix and Charles Hendrix; seven great-grandchildren, William, Colton, Jaxton, Alex, Kai, Olivia and Kayden; and several nieces and nephews. In addition to her parents she was preceded in death by her husband, William Robert Hendrix and one son, Kirk William Hendrix. A double ceremony will be held for Carolyn and her son Kirk Hendrix. A graveside service will be held on Saturday, May 11, 2019 at 1 p.m. at Oak Hill Cemetery in Crawfordsville, Indiana.